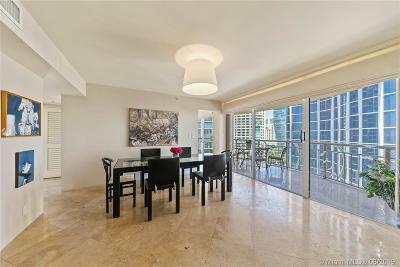 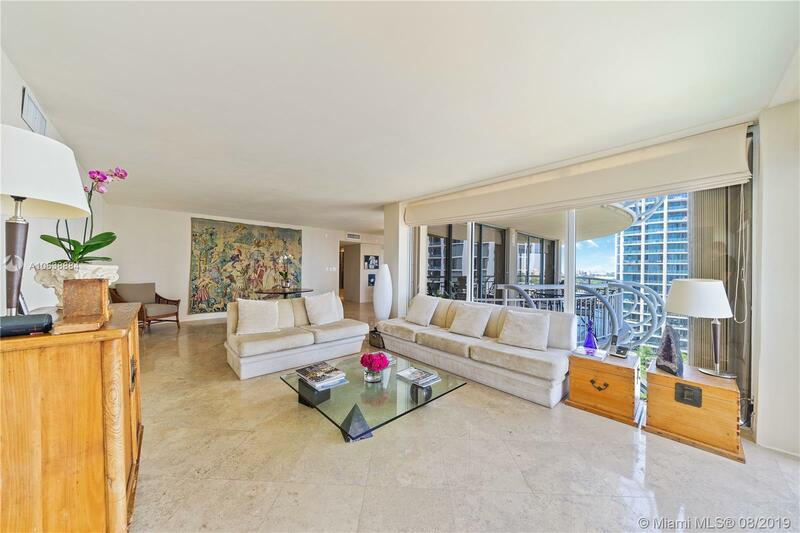 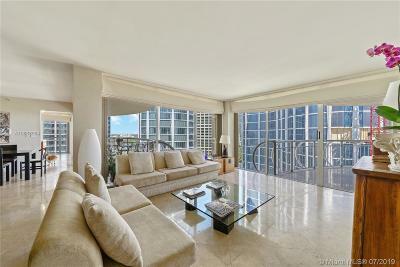 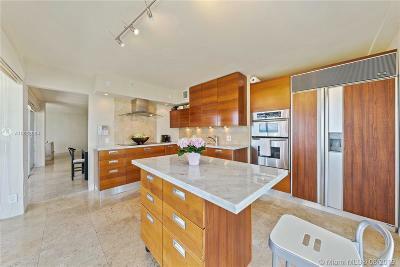 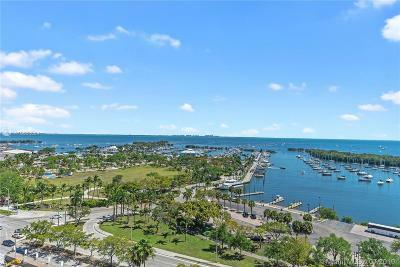 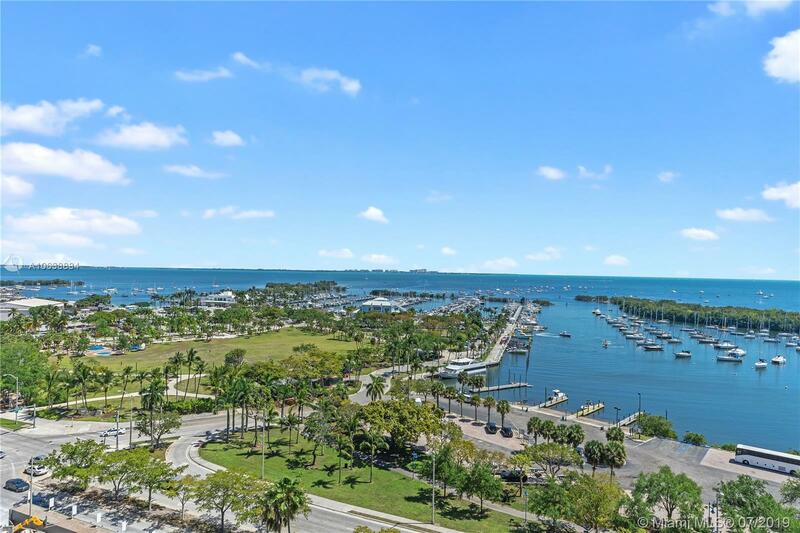 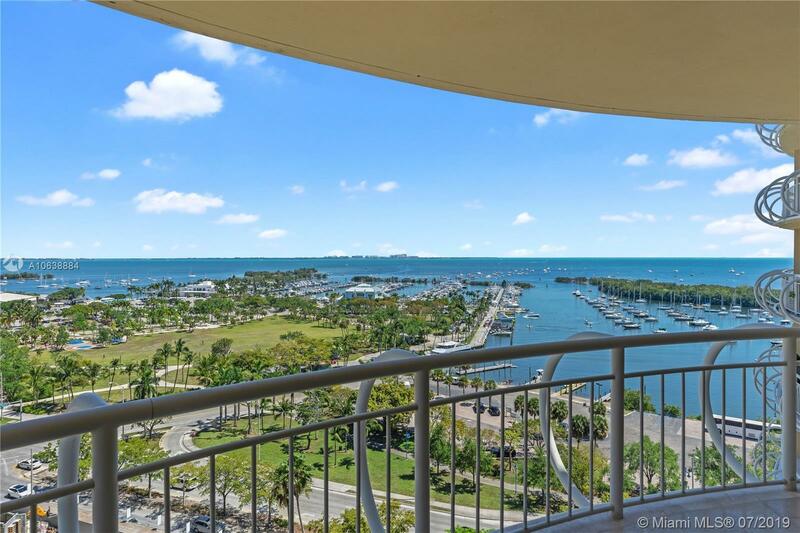 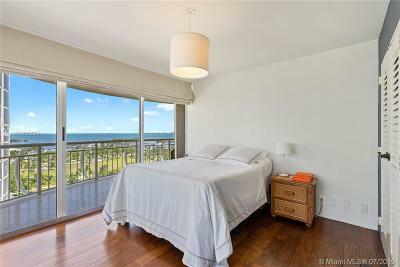 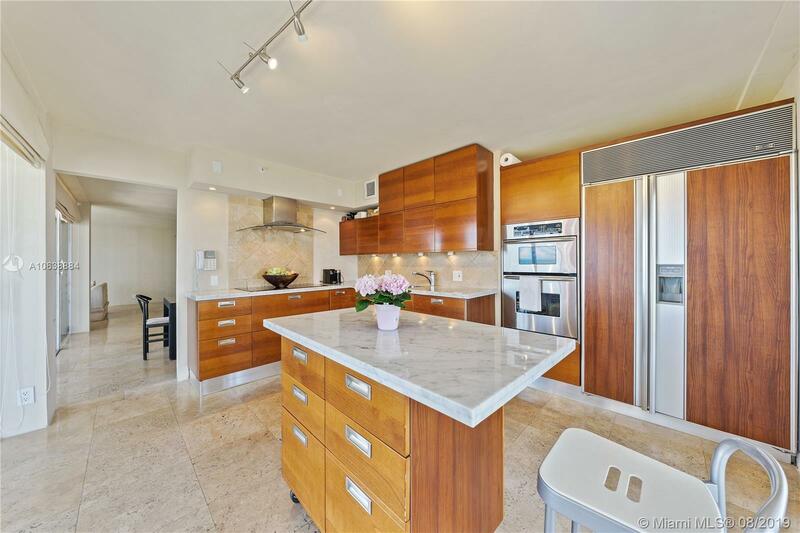 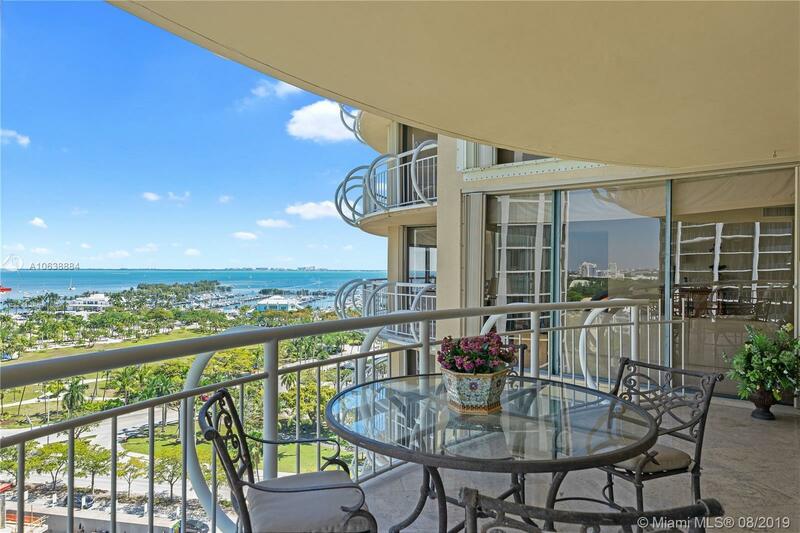 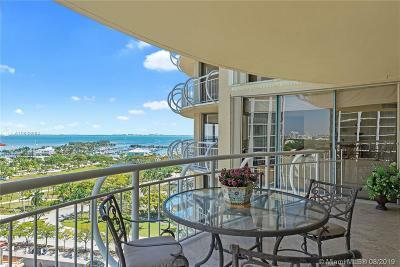 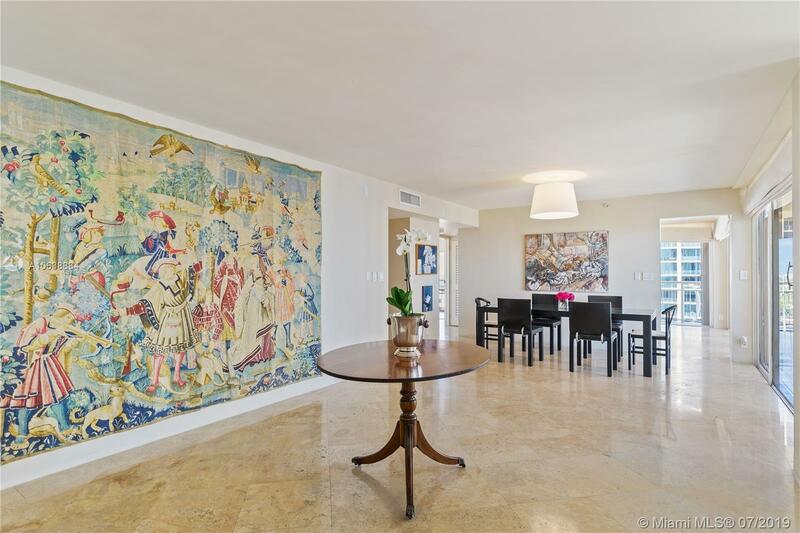 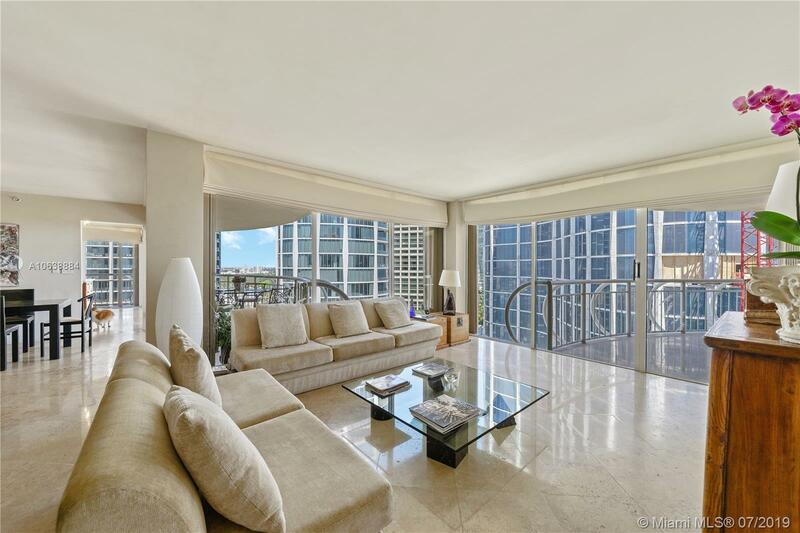 2843 S Bayshore Dr #16F, Coconut Grove, FL.| MLS# A10638884 | Susan J Penn l Best Agent l Buy & Sell South Florida Homes! 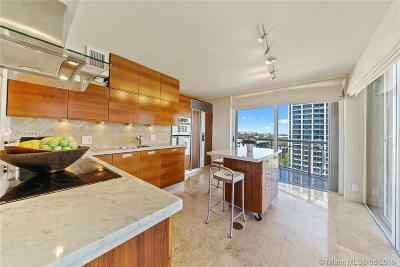 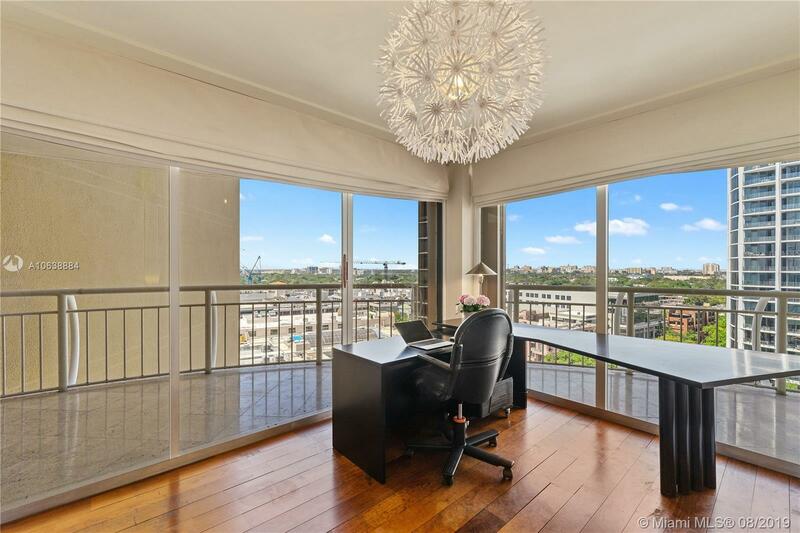 Amazing Views from this updated 16 th floor highest 3/3 one floor for sale in boutique exclusive Grove Towers! Overlooking the Bay, Regatta Park, Key Biscayne, Park Grove and Downtown. 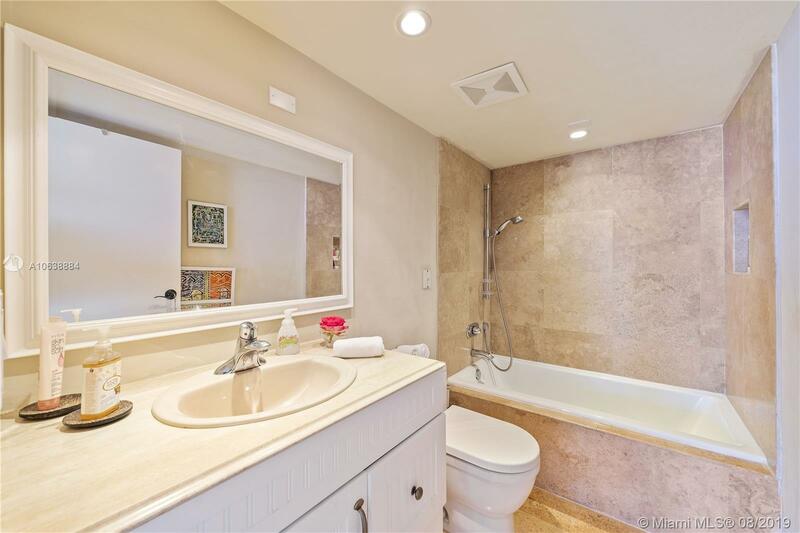 Saturnia floors in living areas, bathrooms, showers and balconies. 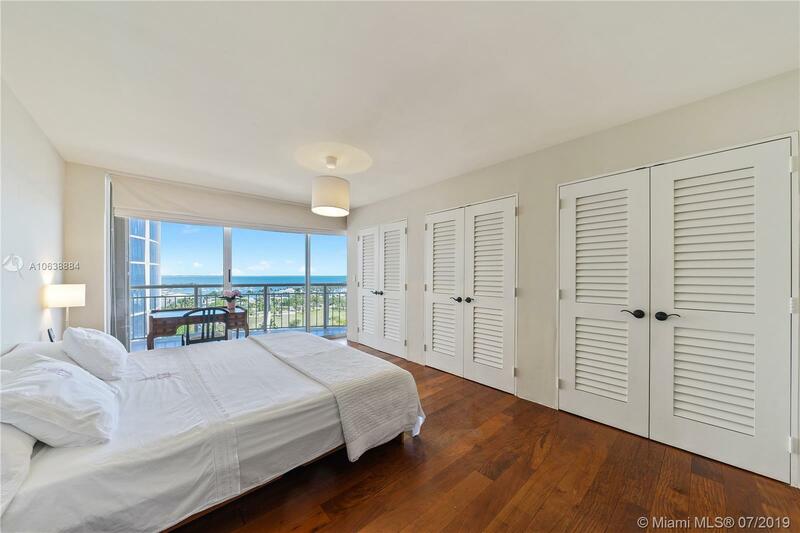 Brazilian natural wood floors in bedrooms. Scavolini kitchen w Miele dishwasher, Subzero refrigerator, 2 Ac units with Nest thermostats. 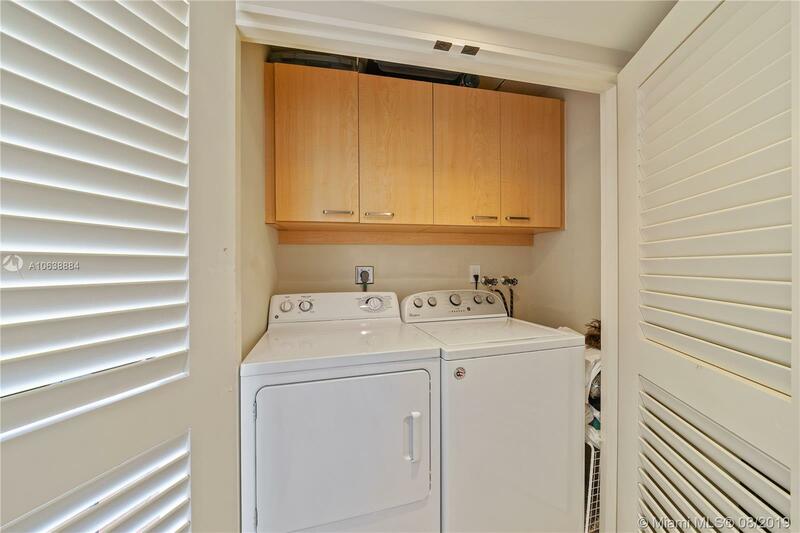 Custom widened doors for handicap access. Custom doors and closets throughout. 3 covered parking spaces side by side. 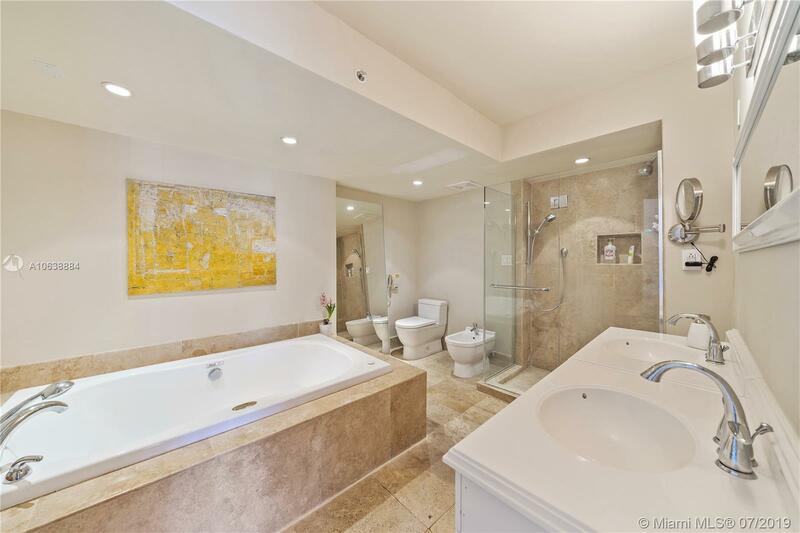 Wiring from multimedia tv, cat 5 and sound to each room and bathroom. 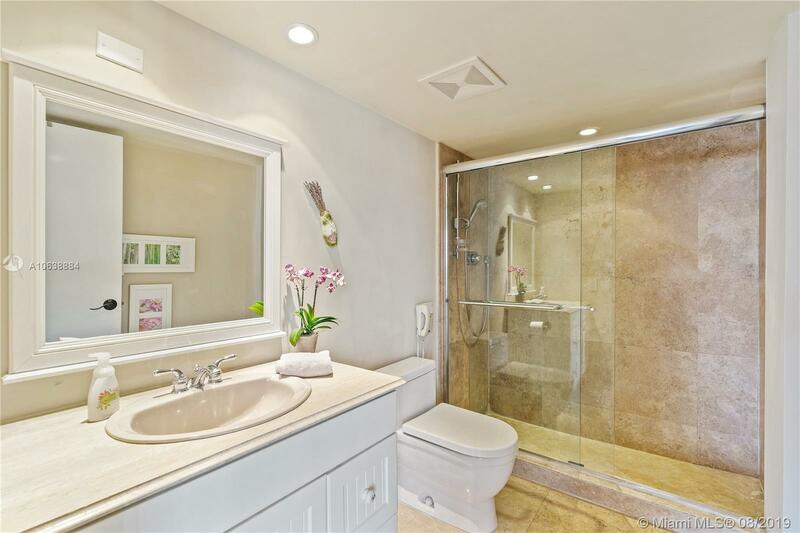 Kohler white tub, jacuzzi and white Duravit toilets, frameless master Shower.